ISLAMABAD: The mayor of Islamabad was put on notice by the high court on Thursday over the continued shortage of water in the capital. While hearing a petition on water scarcity filed by Raja Tanvir, Justice Mohsin Akhtar Kayani of the Islamabad High Court issued notices to Islamabad Metropolitan Corporation Mayor Sheikh Anser Aziz. 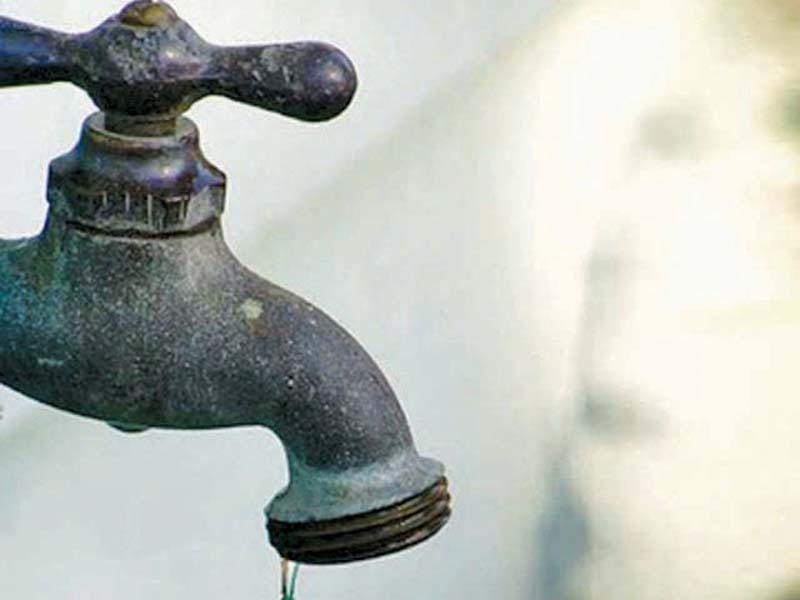 Tanvir, a resident of Sector I-10, had filed the petition over the lack of the essential commodity and disconnection of water supply from various areas of the city and Sector I-10 in particular. He contended that the fundamental rights of the public were being violated owing to water shortage. Tanvir made the Islamabad Metropolitan Corporation (IMC) through the mayor and the Capital Development Authority (CDA) respondents in the case. In the petition, the resident argued that he had filed several applications with the civic authorities but no action seemed to have been taken. He contended that the authorities had failed to fulfil their constitutional obligations. In view of the rapid population growth in the capital, Tanvir claimed that existing supply of water was quite inadequate to cater to the demands. He added that the IMC had contracted a private organisation for tube wells in the capital. However, the contractor had failed to overcome the water shortage. “Water is a basic need and a fundamental human right,” Tanvir stated in his petition, adding that owing to water shortage he had been compelled to get water by purchasing private tankers which charge Rs1,500 to Rs2,000 per tanker. He added that of the 150 tube wells supplying water to the capital, 60 were not working. Moreover, he said that in view of the growing demand for water, the civic authorities had failed to install new tube wells in the city. 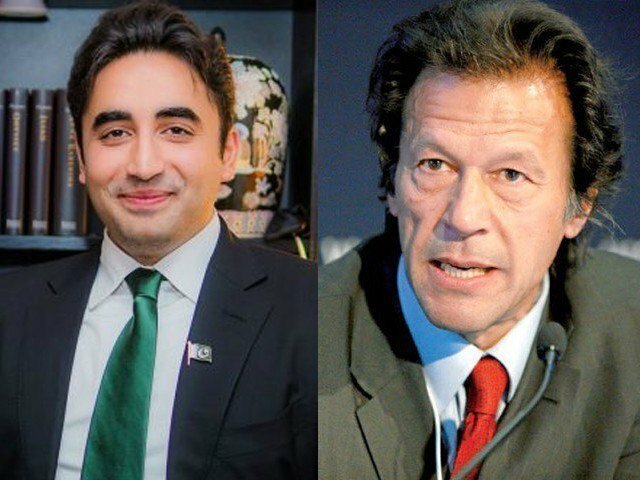 He urged the court to direct the authorities to resolve water crisis and restore water supply to the capital, particularly to residents of Sector I-10. Published in The Express Tribune, April 28th, 2017. Request IHC that this is not the problem of I-10 sector only, but entire city is has become an example of Karbala.